WBEN was founded in October 1985 by Peter O’Neill and Romano Macari. O’Neill had helped set up Radio City Cork in 1980 and later the original South Coast Radio. WBEN specialised in playing mainly American Top 40 and initially had no presenters. It broadcast on low-power FM in the city centre and therefore coverage was limited, although the station gained a following from shops looking for background music. In summer 1986 they replaced the automated style with presenters and introduced a medium wave transmitter on 1386 kHz. 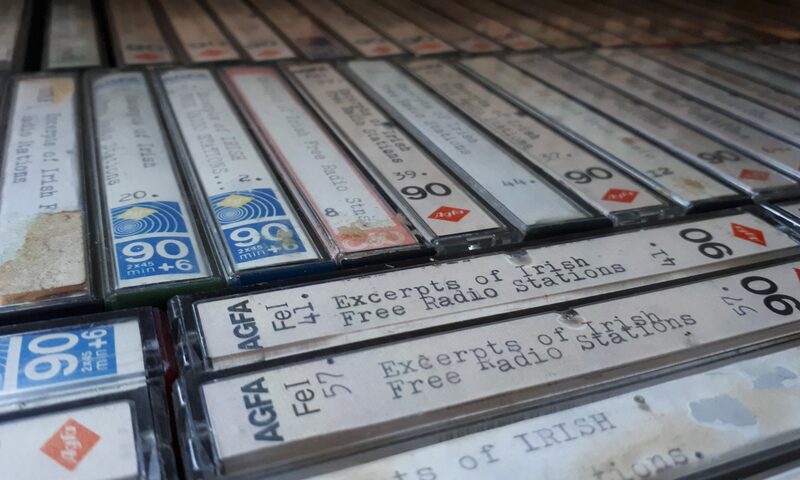 O’Neill left Ireland temporarily in late 1986 and the station continued under Macari but changed format to mixed oldies, pop, showbands and an infamous late-night phone show presented by Macari himself. 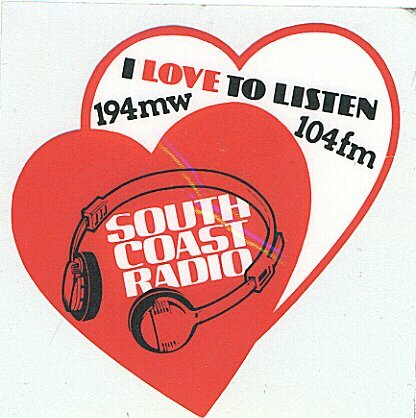 WBEN was eventually changed to South Coast Radio using the jingle package from the original station of that name and the station continued until December 31st 1988. O’Neill remains influential in Cork radio circles, having recently put Juice FM on the trial DAB service. He works as a lecturer in radio at CSN College of Further Education, Cork. This jingle package came from the original WBEN in Buffalo, New York. With thanks to Martin O’Brien for the donation and Gearóid Quill for background information. 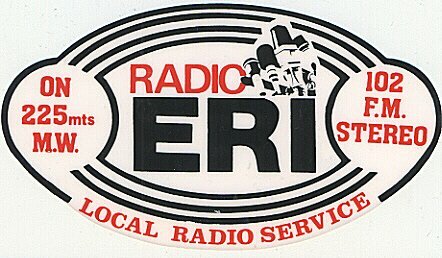 ERI (Eastside Radio Ireland) became Cork’s biggest pirate in the late 1980s. Beginning in the village of Ballycotton east of Cork City in 1982, it broadcast on 1305 kHz and 102 FM. This jingle package includes several references to 225 metres which corresponds to 1332 kHz, another frequency used for a while. ERI’s dominance in Cork was assured when it installed a powerful 5kW AM transmitter on the outskirts of the city and boosted its FM signal. It closed down at the end of 1988.